What are the few things that you need to look for before selecting a good domestic electrician? This is probably one question that has struck you more than once. Let us try to find out about the ways which will help you to select a good electrician. When it comes to hiring a good residential electrician in North Sydney, you need to do your research well. If you want, you can ask your friends and neighbours about some references and take a look at the projects they have undertaken. If you get the references, it will be easier for you to understand how the electrician will work and the kind of service he renders. If you want, you can also do your research online and take a look at the different firms in your neighbourhood. Ask for the kind of services they provide and find out if that matches your requirements. If you want, you can also ask for client references. Client references are always good, because they provide a realistic picture. In order to know if whether the residential electrician is capable of handling your project, you can prepare a list of important questions. It is your prerogative to choose the right electrician, so that the work is handled properly. If any subcontractor is involved in the work, you also need to ensure whether he is qualified enough to handle the work. One of your questions should also involve the scope of work and if the electrician understands the requirements and specifications properly. If he is capable of foreseeing the work and how it can be handled, you can be ensured that he can handle the job well. Another thing to consider before hiring the electrician is to find out about the expenses. You should get a detailed estimate of the cost and also ask him about the timeline. Deadlines are important, as it will actually help you to have an idea of the timeline of the entire project. 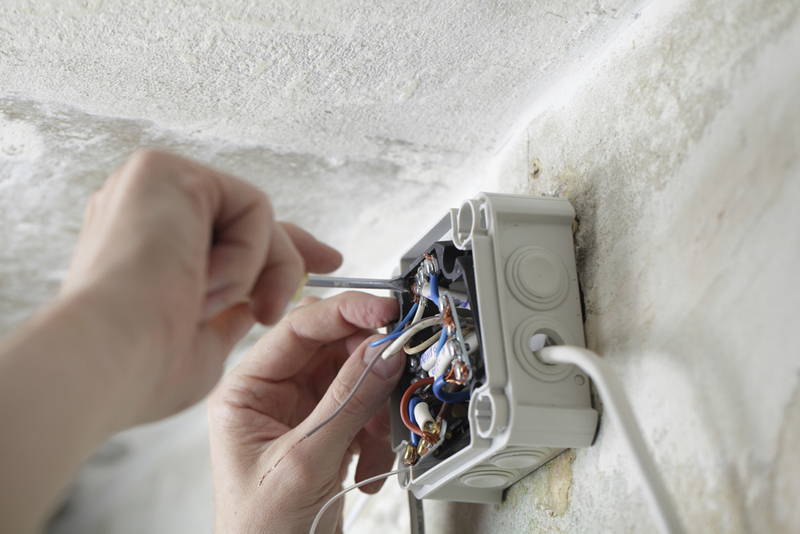 The more experienced are the electricians the better they are equipped to handle different kinds of jobs. If you want to find the right electrical expert, it is always better to ask them about the different projects they have handled. You can ask them about their qualifications, certifications and question them about the various jobs they have handled. You can have a detailed discussion with them about the project you are going to undertake. An outdoor project will have different requirements than an indoor one. If you are renovating an entire space, it will cost much more. Think about your requirements, ask the electrician if he is capable of handling the project and then decide on an electrician accordingly.